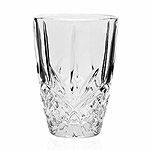 The Dublin Crystal collection bring a touch of Irish magic to your table. 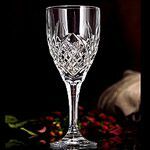 Each piece is handcrafted of 24% lead crystal, using centuries-old techniques perfected by Bohemian artisans. 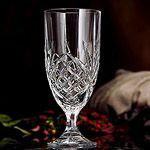 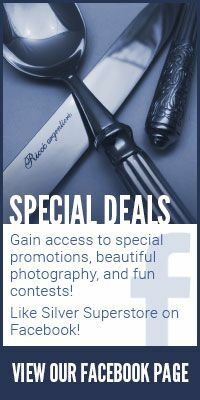 Dublin collection is the # 1 collection in Godinger for the past 35 years. 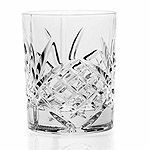 Outfit your home bar with full selection of matching drink ware from the Dublin Crystal collection. 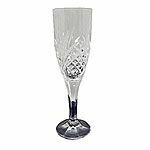 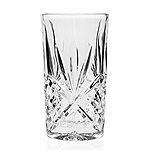 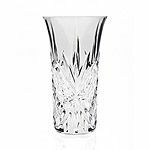 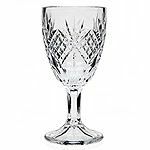 You may also like to browse our collection of Dublin crystal gifts.